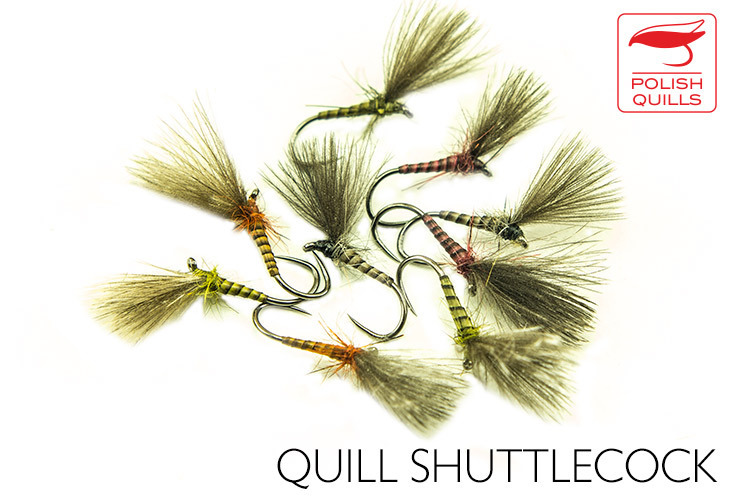 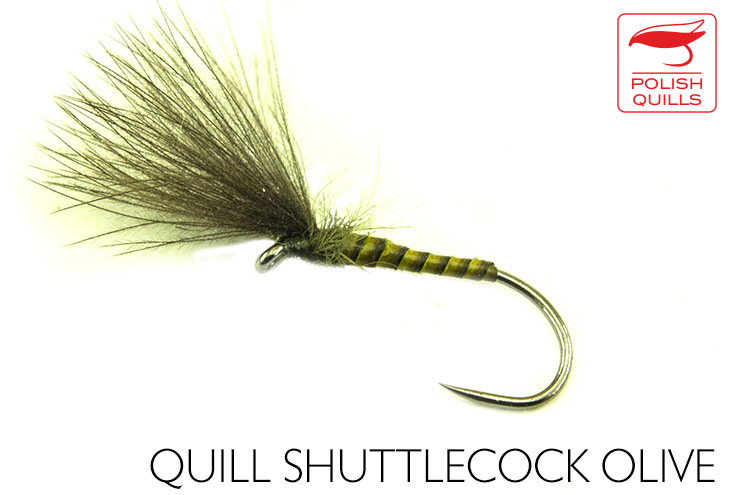 Quill shuttlecock emerger, 2 sizes, 4 basic colours, however can be tied with any quill colour. 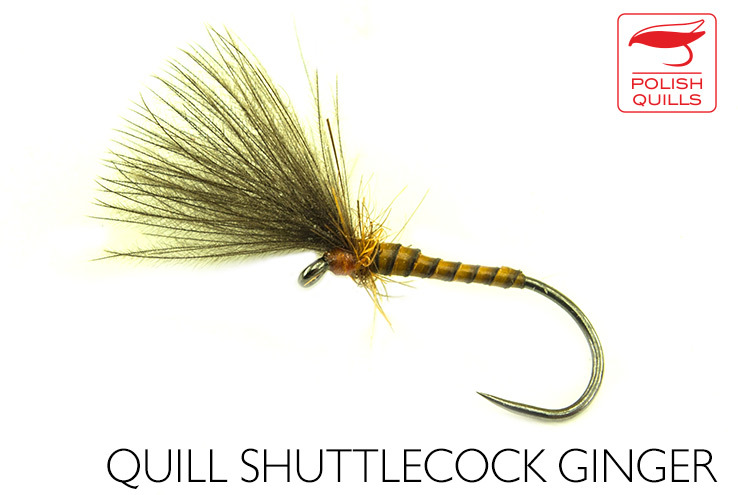 Very effective during upwing hatches when fish are feeding on emergers rather than imagos off the surface, along with the Quill BWO our best autumn grayling flies on the San river in Poland, tested with success on the river Eden in England, all the Slovenian rivers, in Austria, Czech Republic, Slovakia and in.... Chile. There is a man on this planet, an incredible angler and a fantastic person, a life changing friend of mine - sir Jeremy Lucas who will catch trout and grayling in any water puddle. 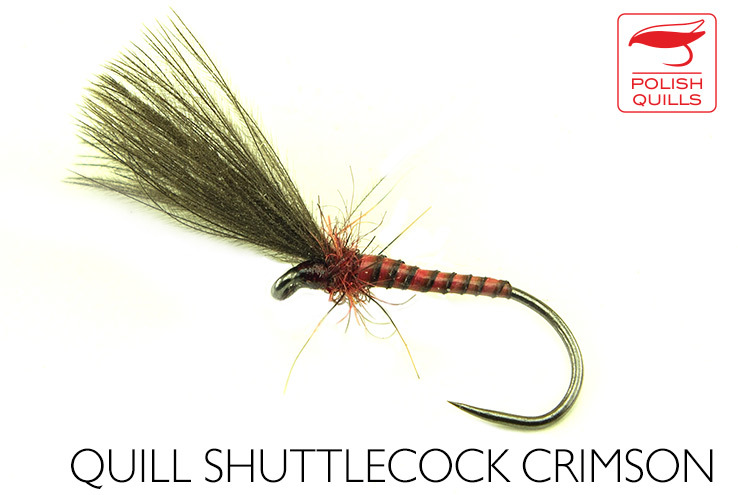 And with 95% probability I can tell you will feel humiliated after seeing him use this very fly. If you ever heard about a PLUME TIP you have heard about a shuttlecock.